Interior lobby of 140 Broadway owned by Union Investment with the YM/WREA members including three past presidents Gregg Schenker, Leslie Harwood, and Lindsay Ornstein of YM/WREA. Shown (from left) are: Perry Rothenberg of JDF Realty Inc.; Richard Warshauer of Colliers International; Cindy Farkas Glanzrock, Glanzrock Realty Service and Glanzrock Curatorial Services; Joann McGrath of Merittt 7; Lindsay Ornstein of Transwestern; Gregg Schanker of ABS Partners; Leslie Harwood of Newmark Knight Frank; Nicholaus Rohleder of MERIT Holdings Group; Morin Schmookler of Ironstone Partners; Caroline Merck of CBRE; Joshua Arcus of the Siderow Organization; Stacey Kelz of Stacey-Robins Realty Corp; Ross Eisenberg of RDE Advisors; Myles Fennon of Cushman & Wakefield; and Doug Smith of the World Trade Gallery. New York, NY The Young Mens/Womens Real Estate Association (YM/WREA) held its 2nd Annual Downtown Office Lobby/ Art Tour and Cocktail reception hosted by Jack Resnick & Sons at the new 10 Corso Como at 1 Fulton St. 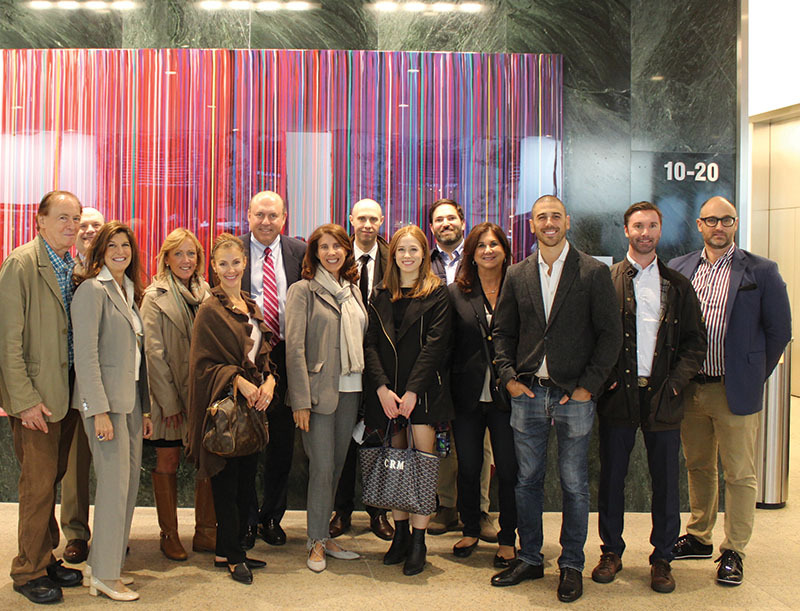 The art tour was organized, curated and co-hosted by Cindy Farkas Glanzrock of Glanzrock Curatorial Services, whose Building Art Curatorial Program (BACP) curates and manages a lobby art beautification program for offices and office buildings in the city. 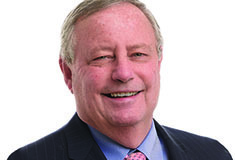 The tours include a diverse example of downtown Manhattan commercial real estate properties. 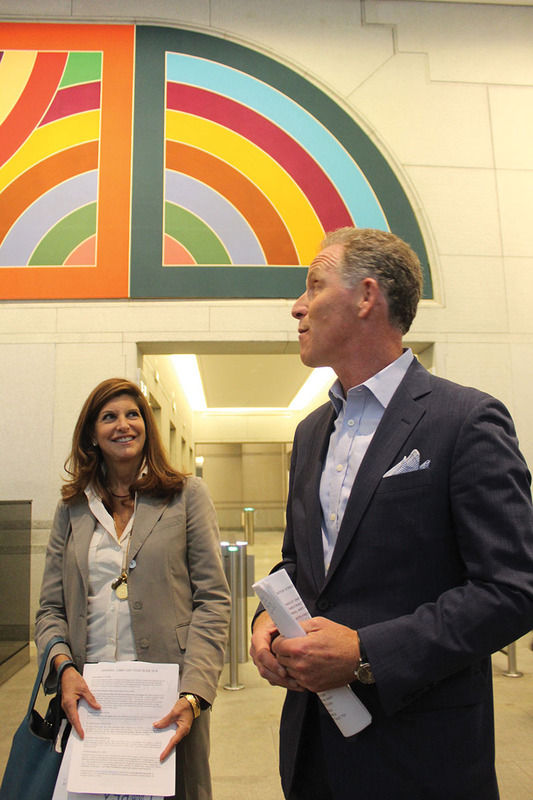 The tour included: Artist Theo Pinto at 140 Broadway, artist Hellbent at 44 Wall St., and artist Frank Stella at 199 Water St., all colorful examples of the city’s growing lobby art and public arts trend.